Samsung's just announced the Galaxy A8 (2018) and while it's not quite a flagship it could be a strong upper mid-ranger – if the price is right. Features of the phone include a 5.6-inch 1,080 x 2,220 Super AMOLED Infinity Display with small bezels and a super-widescreen 18.5:9 aspect ratio. And it's an always-on display, so you can see the time and your notifications without waking the phone up. The Samsung Galaxy A8 (2018) also has a dual-lens 16MP and 8MP front-facing camera, letting you choose between close-ups or shots that fit more of the background in. There's also a single-lens 16MP camera on the back. 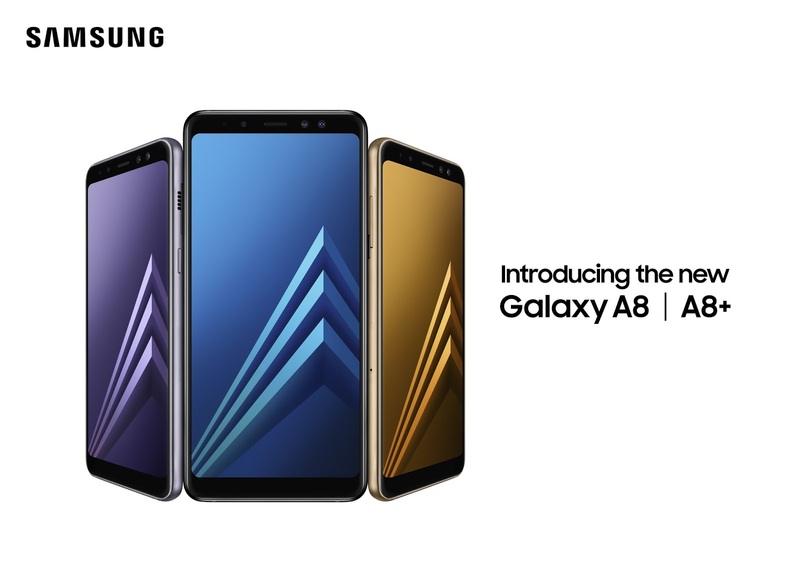 The Galaxy A8 (2018) has an octa-core chipset with two cores clocked at 2.2GHz and six running at 1.6GHz, plus 4GB of RAM. There's a 3,000mAh battery packed in, with support for fast charging, plus 32GB of storage as well as a microSD card slot. Rounding out the specs there's a fingerprint scanner, NFC, support for Samsung Pay and even support for Gear VR – so you can get your virtual reality fix without having to buy a Samsung flagship. Disappointingly though, rather than Android Oreo the A8 (2018) runs Android 7.1.1. Still, other than the slightly dated operating system the Samsung Galaxy A8 (2018) sounds promising on paper. Samsung hasn't revealed the price yet but has said that it will launch in the UK in April 2018 and be available in black, gold and orchid grey. There's no word yet on if or when the A8 will land in the US or Australia.